Great convenient location with quick access to groceries, dining, coffee & more. Home has new exterior paint and is situated on large corner lot zoned for multifamily. Open floor plan, large kitchen, attached garage, fenced yard w/shed. Located in Op Zone. Listing provided courtesy of Rim Rock Investments LLC. I was searching for a Property and found this listing (MLS #201902692). 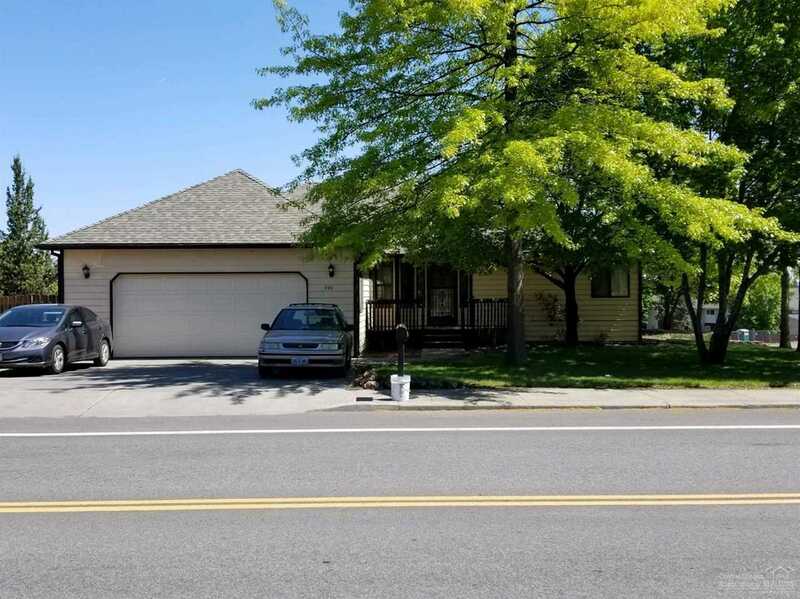 I would like to schedule a showing for 940 Purcell Boulevard Bend, OR 97701. Thank you! I was searching for a Property and found this listing (MLS #201902692). Please send me more information regarding 940 Purcell Boulevard Bend, OR 97701. Thank you!